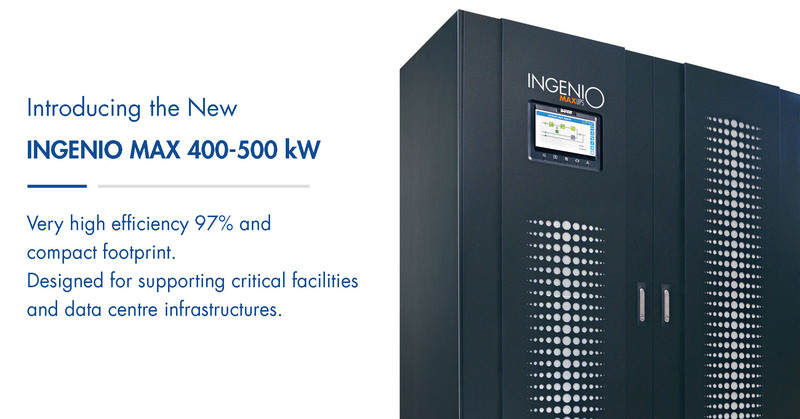 Borri introduces the new Ingenio MAX 400-500 kW UPS. Maximum reliability and availability for your data centre infrastructures. 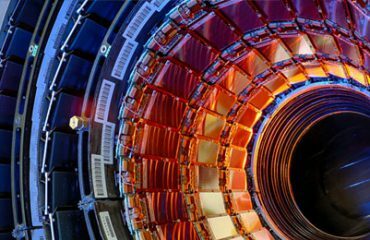 The data centre market has been under increasing pressure to achieve lower Total Cost of Ownership (TCO), where critical equipment such as UPS (Uninterruptible Power Supply) have come under the spotlight. 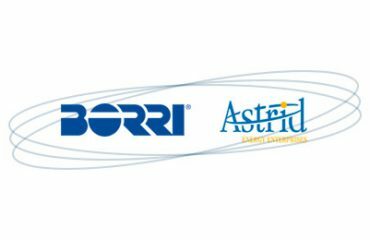 As the leading European manufacturer of UPS systems, Borri Italy has now released a large 3-level transformer free power protection solution with very high efficiency up to 97% and one of the smallest footprints in the market. Extending the Borri Ingenio Max range, the latest 400-500 kW units will be available for delivery beginning of the new year. The most recently released Ingenio 200kW, 250kW and 300kW units are already available and the first orders are already being installed and commissioned. Manufactured using the same high quality components as other power protection equipment from Borri, the Ingenio Max 400-500 kW is a testament to the company’s commitment to the development of power protection technologies. Drawing on centuries of manufacturing excellence, Borri continues to invest over 4% of its annual turnover to R&D, enabling it to drive UPS innovation and carve the future for reliable, compact and cost efficient solutions. 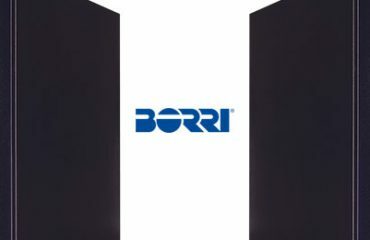 Unlike many other UPS manufacturers, Borri has retained all of its manufacturing from its European headquarters in Italy. The company has full control over its firmware, software, PCB, mechanical and thermal design, which makes the Borri UPS range one of the most highly sought after in world. Ideal for supporting critical facilities and data centre infrastructures, the Ingenio Max range is 2N and N+1 ready and can be paralleled up to 4 MW. It comes with three level Green Conversion and Green Conversion Battery Care as standard, the Borri Ingenio Max series offers 97% efficiency, extended battery life and the lowest TCO on the market.